The Central Valley of California is one the nation’s main sources of fruits, vegetables, and tree nuts. Over the last couple decades, the Central Valley has struggled with water supplies because of federal management and drought. 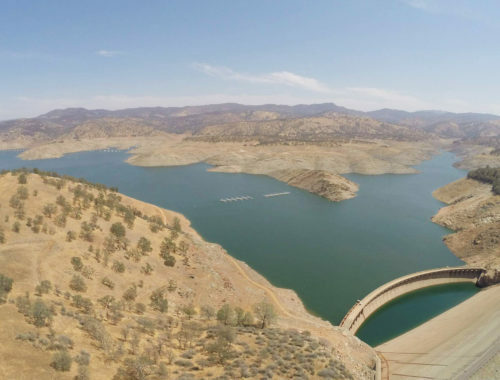 In light of limited surface water supplies, water managers in the valley have come up with creative solutions to make the most of each drop and sustain the economic engine of rural California. 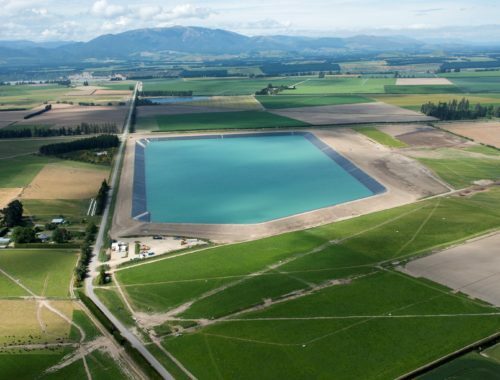 This issue of Irrigation Leader focuses on those solutions.